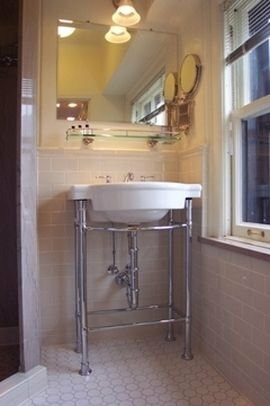 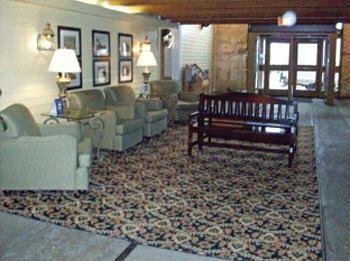 Afton House Inn от 0 руб. 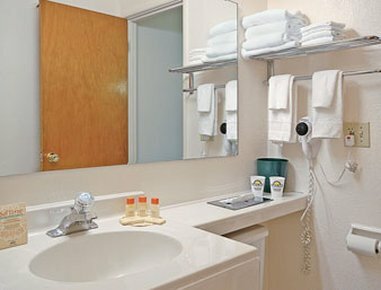 Best Western Bandana Square от 0 руб. 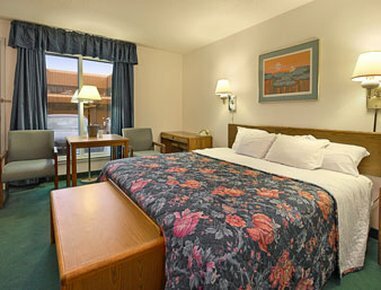 Country Inn & Suites By Carlson Lino Lakes MN от 0 руб. 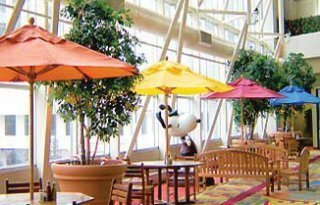 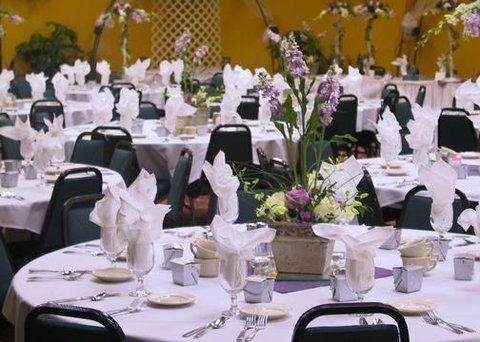 Crowne Plaza Hotel St. Paul - Riverfront от 0 руб. 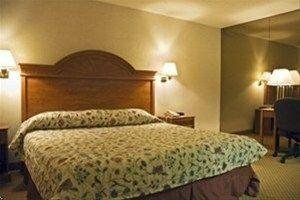 Crowne Plaza West от 0 руб. 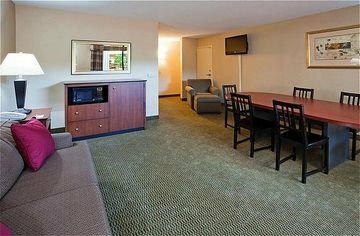 Days Inn St. Paul-Minneapolis-Midway от 0 руб. 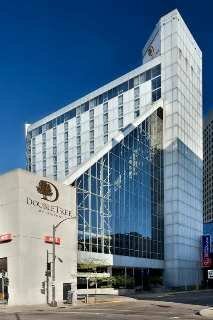 Eitel Building от 0 руб. 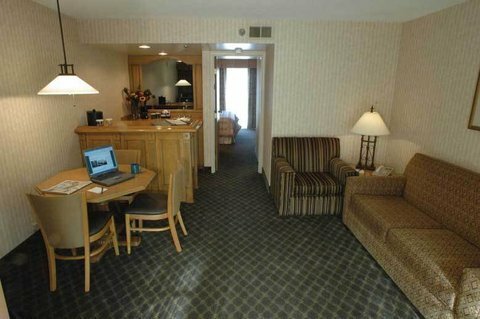 Embassy Suites St Paul Downtown от 0 руб. 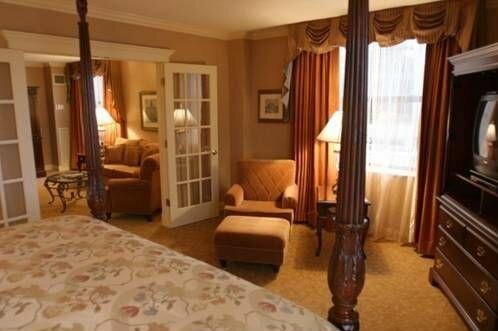 EXECUSTAY AT RIVER CROSSING от 0 руб. 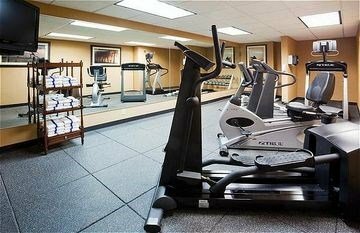 Holiday Inn Bloomington-Arprt от 0 руб. 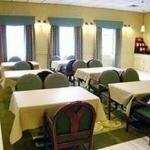 Holiday Inn Express Vadnais Heights Hotel от 0 руб. 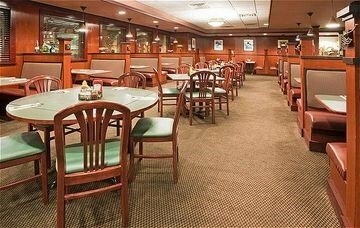 Holiday Inn St Paul East Hotel от 0 руб. 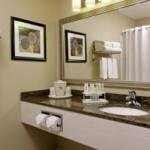 Holiday Inn St. Paul Downtown от 0 руб. 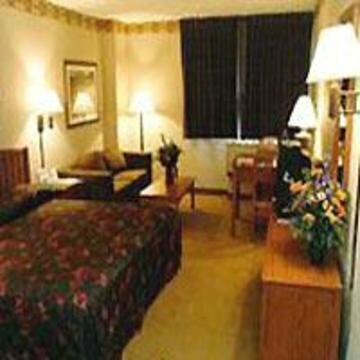 Holiday Inn St. Paul I-94 East - 3M Area от 0 руб. 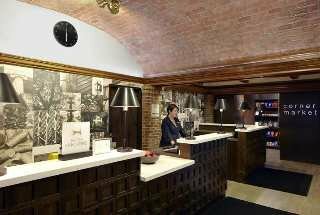 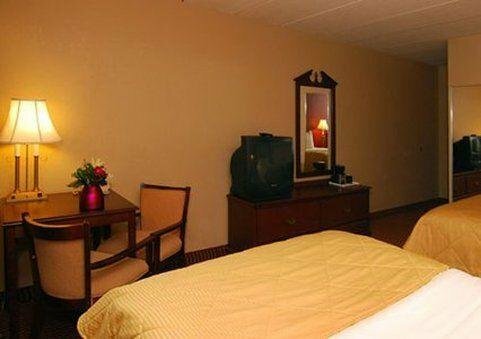 Hotel 340 от 0 руб. 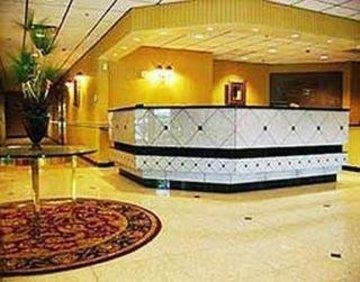 La Quinta Inn & Suites Saint Paul от 0 руб. 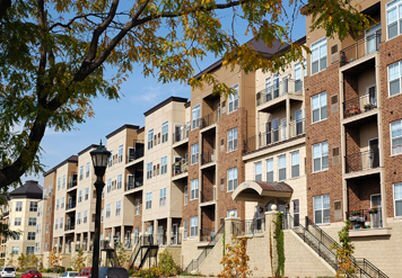 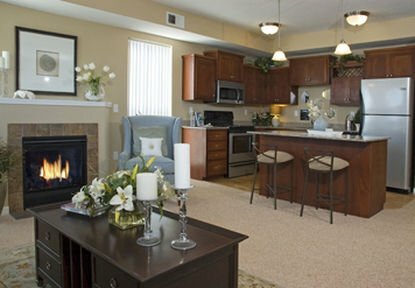 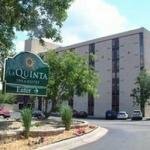 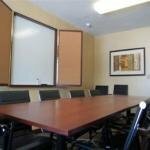 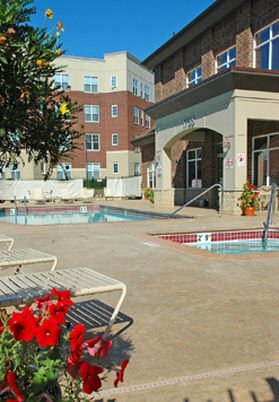 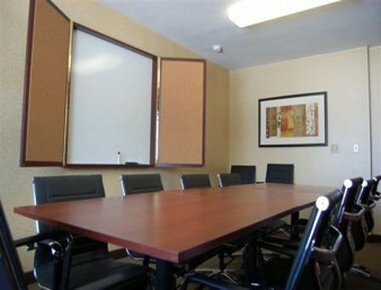 La Quinta Inn & Suites St. Paul 6060 от 0 руб. 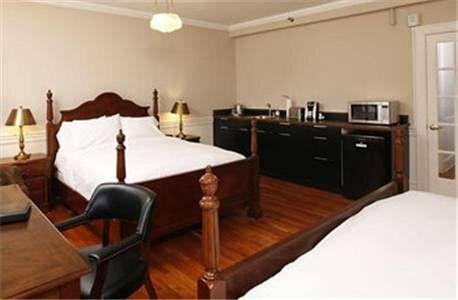 Radisson City Center от 0 руб. 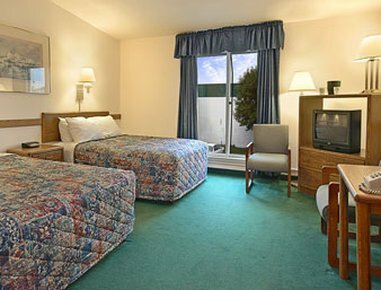 Super 8 St. Paul/I-94 от 0 руб. 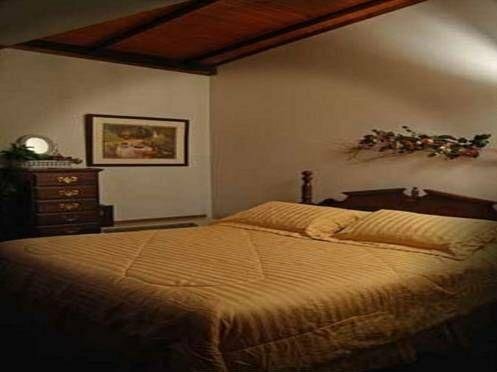 The Covington Inn Bed & Breakfast от 0 руб. 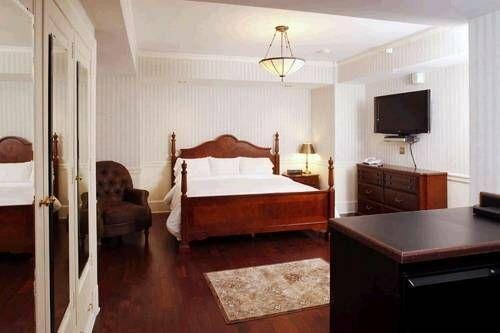 The Saint Paul Hotel от 0 руб.